The wide range of rigging hardware offered by IntegriCert includes wire rope end terminations, shackles, hooks and swivels, and various other rigging accessories. 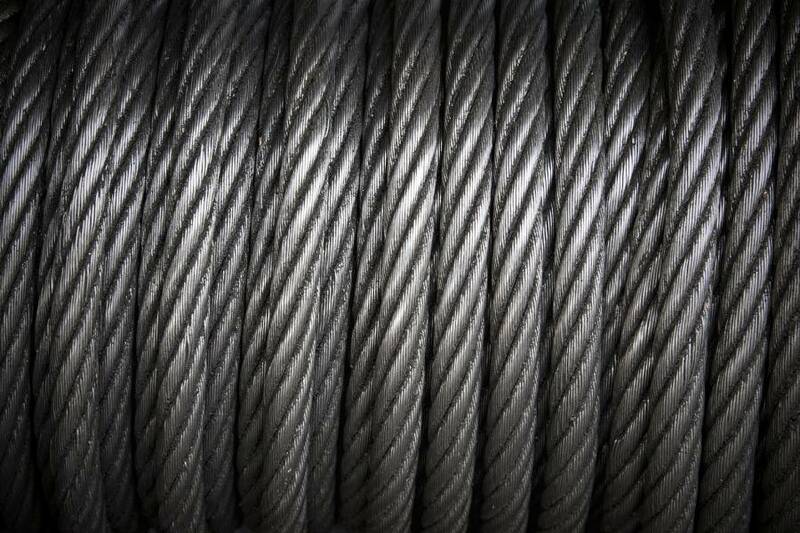 IntegriCert offers our customers a wide range of top quality wire rope. All of our wire rope has mill test documentation including working load limit, construction and actual break tests (strength tests). Contact us today to let us recommend the ideal product to meet your needs. 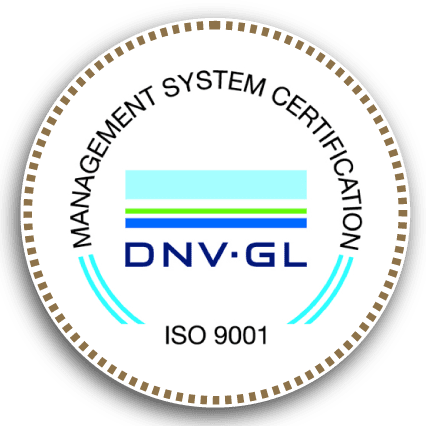 IntegriCert has earned the DNV-GL Type Approval for design and fabrication of lifting sets for offshore container’s and portable offshore units. Our customer base will benefit from this service, by knowing that the purchase of these DNV lifting sets can be fulfilled with short term deliveries. As a leader in the load testing field, we are the home of the IntegriCert portable load test unit. These proven dependable units can load test equipment up to 110,000 lbs. – and are adjustable to suit any size basket, box or skid. IntegriCert provides load testing in accordance with all applicable industry standards. IntegriCert, LLC. is a Portable Load Testing Company for transit cargo containers, oilfield services equipment, skid unit, connex shipping containers and wire rope slings. Our effort to be unique, by our customer´s demands on compliance, is what separates us as the industry leader in Load Testing, Inspection and Rigging Services. IntegriCert will no longer need to have an onsite DNV-GL surveyor to witness the Fabrication process and approve the documentation of lifting sets in compliance with DNV 2.7.1. Timely deliveries and cost savings will greatly reduce the down time expenses incurred by offshore service companies. Lifting sets for offshore containers are crucial for the repeated transportation and lifting of cargo moving from land to sea. Our customer’s demands for these lifting sets can now be met with a quality emphasis on safety and convenience.